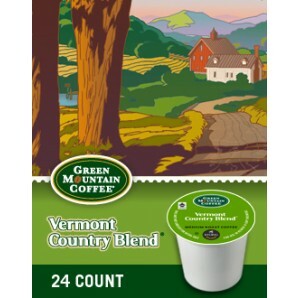 Vermont Country Blend Fair Trade Keurig Kcup coffee is on sale for the rock bottom price of $11.99 per box of 24- slashing the current Amazon price of $16.54! Diedrich French Roast Keurig Kcup coffee– $9.99 per box of 24! This Kcup boasts a creamy body with hints of spice. A hearty medium roast coffee with a satisfying finish. Check out our new Build Your Own Box (B.Y.O.B.) feature, get all of your favorites in one box! And don’t forget that orders $59 or more get free shipping!